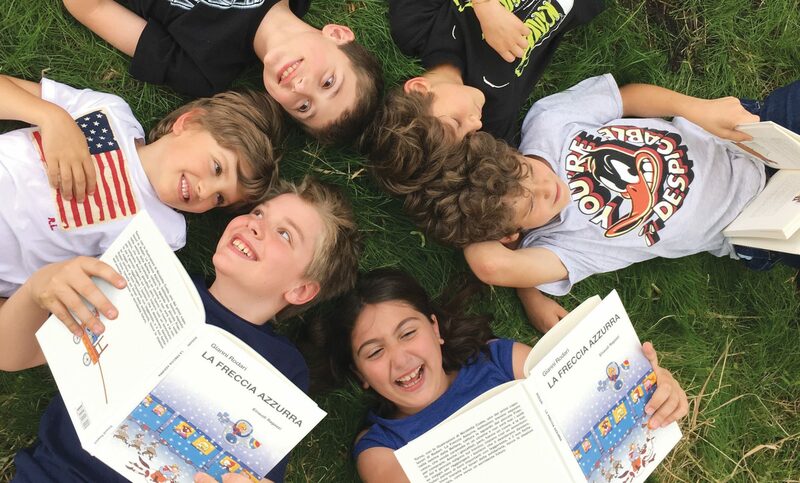 La Freccia Azzurra LLC encourages and nurtures Italian Language and Cultural Enrichment for all ages and levels! 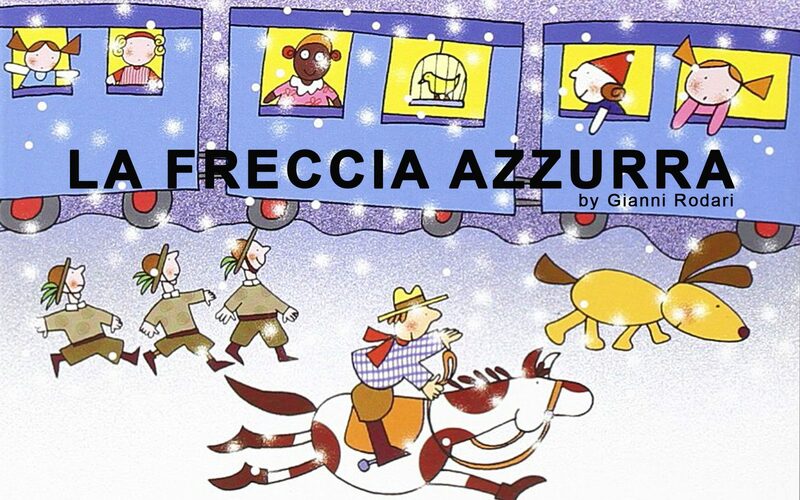 The name is inspired by the famous children’s book La Freccia Azzurra, by Gianni Rodari, a beautiful Italian tale about friendship, love, and generosity. 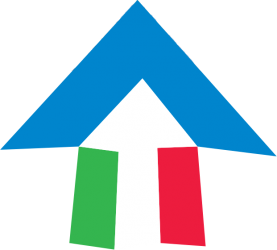 The small company was born in June 2018. In Montclair, Italian has been spoken since the late 1800s, along Midland Avenue where immigrants worked on the railroads, on the streets of Upper Montclair where they built summer villas and downtown on Pine Street where they built houses and businesses. Newcomers from Italy arrived in the 1960s as well. Today Italian continues to be spoken through the influx of more recent emigration to Montclair, in elegant boutiques, restaurants, art galleries and museums, and in Montclair High School and Montclair State University, continuing to enrich the multicultural character that distinguishes Montclair as a town.